PLEASE NOTE CHANGE OF VENUELet's meet at The iPic theater in the Domain (park in the orange parking garage) at 6:00 p.m. We are meeting on the last Tuesday of the month as usual.iPic is sponsoring our group for light snacks, (and we may have drink specials TBA! 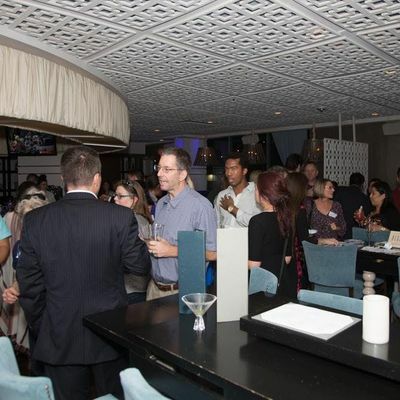 )Our group is most established, and best networking event in Austin, and you are invited! We don't limit our event to any industry. Everyone is welcome! I've organized this group for 10 years and we know everyone in Austin! Don't miss this opportunity to join our family of local Austin professionals and link to them in LinkedIn! 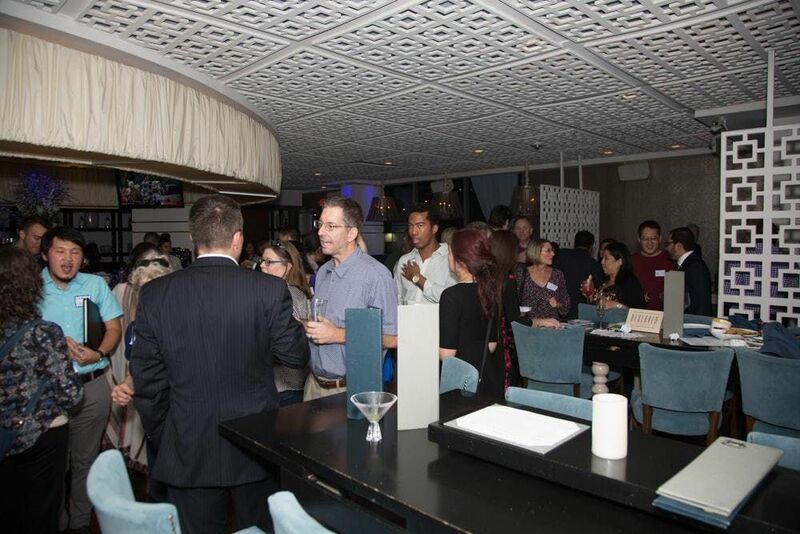 The best thing is that our event is absolutely FREE.It is my personal philosophy that a habit of consistent networking enhances your value to your organization, and if you are not working, it is the best way to learn about opportunities. Come to our meeting and let me help you connect with other professionals in your field who can help you enhance your career, or even find a job.DON'T HESITATE IF YOU ARE NERVOUS OR DON'T KNOW ANYONE! Look for me ( http://www.linkedin.com/in/elizabethdahan) and introduce yourself. Tell me you are new. I will take it from there! Bring business cards if you have them!Pictures from past events!!! https://linkedinlocalaustin.shutterfly.com/Cheers!! !Elizabeth Dahan, President, Local Austin LinkedIn http://www.twitter.com/LinkedInAustinAllow RWxpemFiZXRoICEgRGFoYW4gfCBvdXRsb29rICEgY29t in your e-mail contacts list if you would like to receive a personalized reminder e-mail from me just before the event.